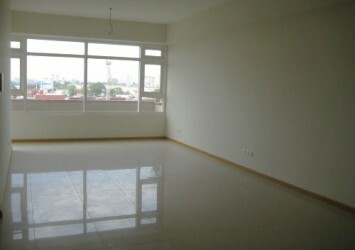 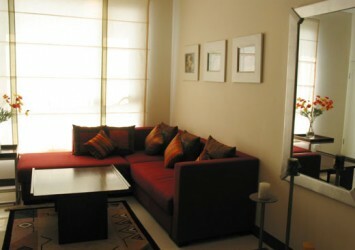 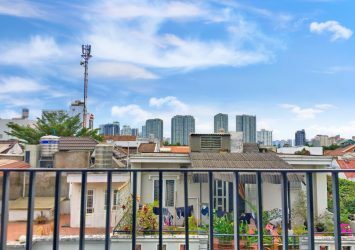 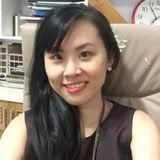 Masteri Thao Dien for rent, nice location in T5, located in a spacious high floor. 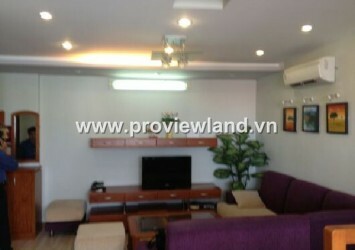 Area of ​​92m2 (area of ​​clearance 87.79m2). 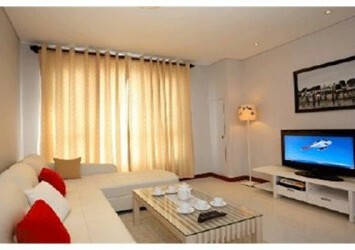 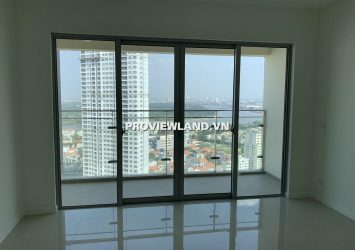 Includes: 3 bedrooms, 2 WC, laundry room, kitchen, living room view Thao Dien villa and Saigon River, fully furnished.